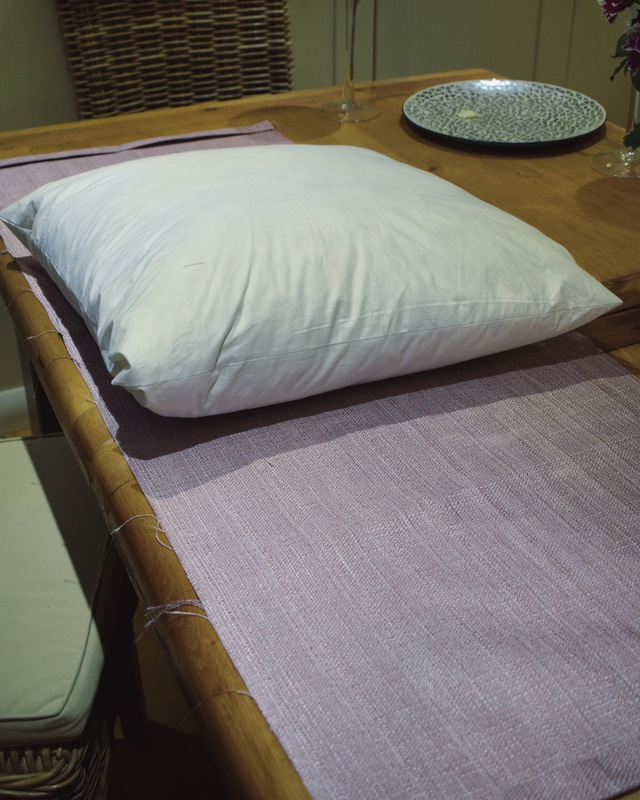 How to make a simple cushion cover. 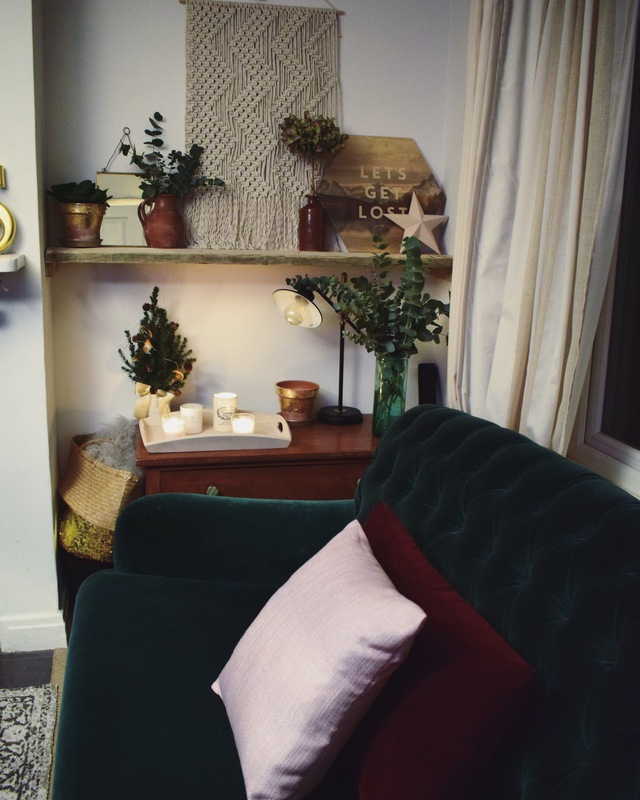 Cushions are something we all buy, and are often charged over the odds for. 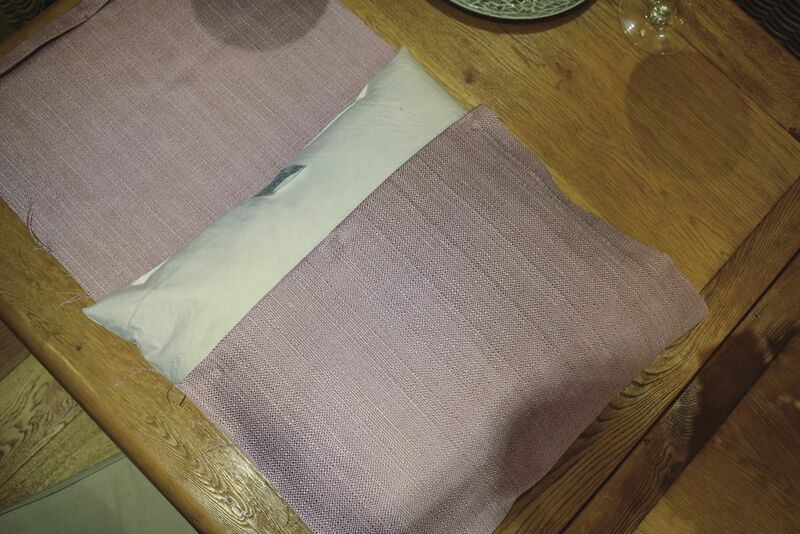 Making your own cushion covers gives you the ability to choose your own fabric, ensure quality and save money. 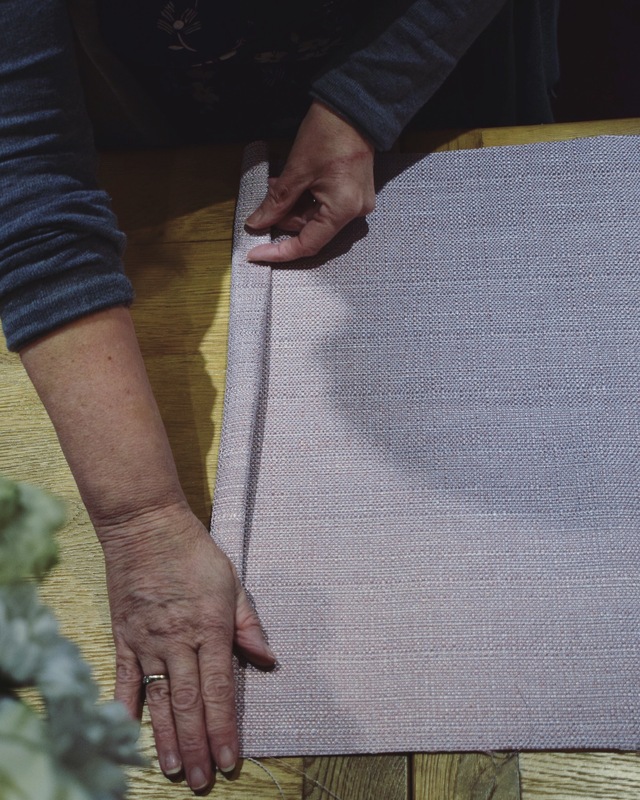 When making your own cushions, your first job is to find some good quality fabric. 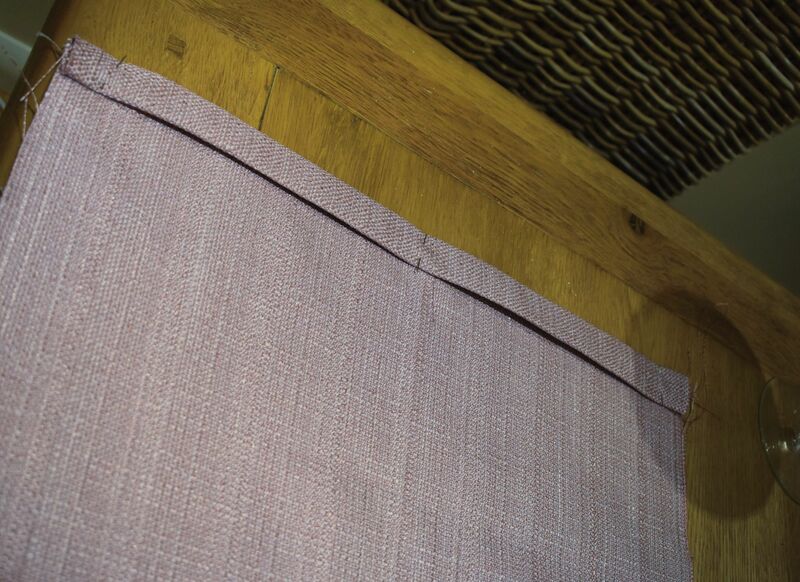 I came across a great supplier called The Great British Curtain Co who had a huge selection to choose from. 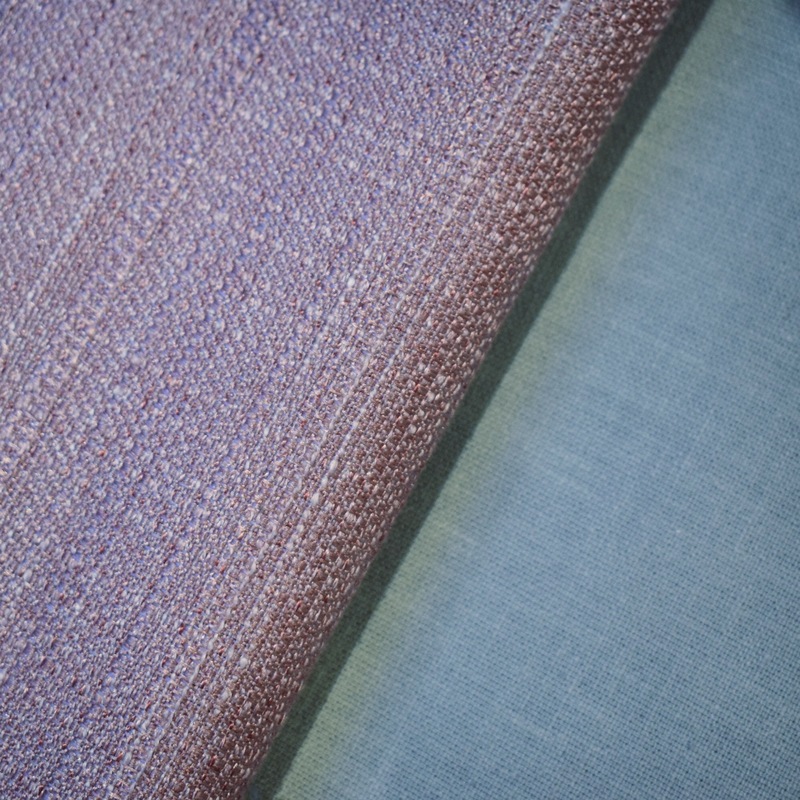 I chose some Ashley Wilde fabric in Aqua and raffata heather, 1m of each. I wanted my cushion covers to be 18″ x 18″ so with the fabric I had ordered would allow me to make 4 cushions in total with some fabric left over. The next thing you’ll need is a feather inner cushion. You can buy these from Dunelm Mill. I always buy feather as it keeps the cushion looking full and doesn’t go flat. 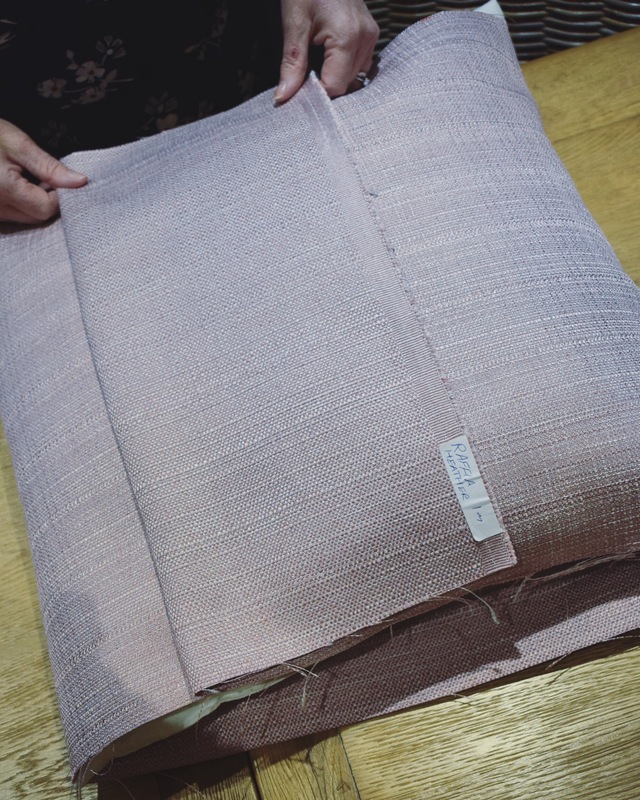 For an 18″x 18″ cushion, I would recommend buying a 20″ x 20″ feather inner cushion. You might think this sounds strange, but it just ensures the cushion is plump and the cover doesn’t sag. 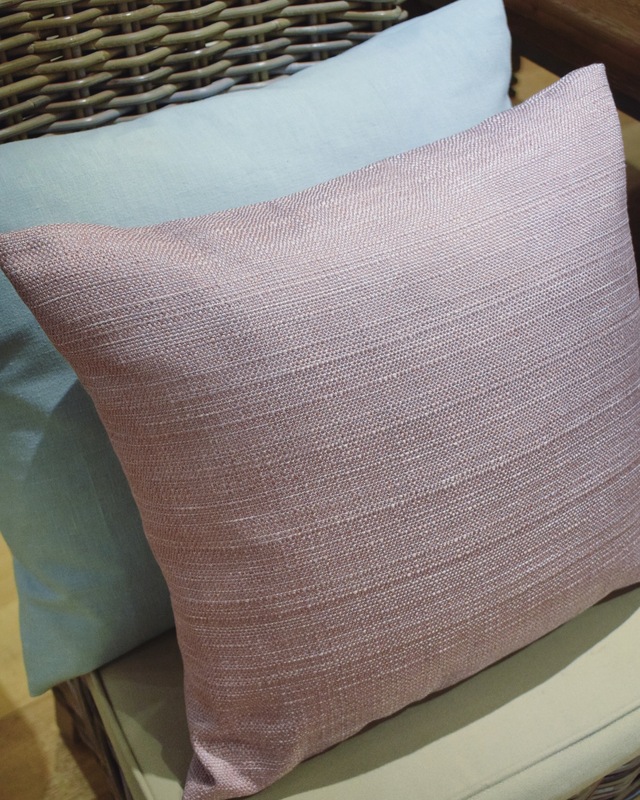 So now you have your fabric and your feather inner cushion, it’s time to start making your cushion. 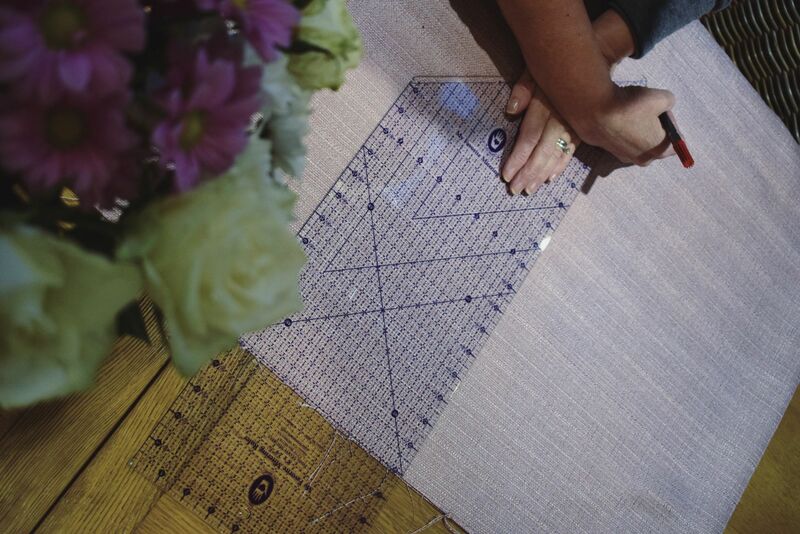 Measure 20″ x 20″ and mark a line where you need to cut. 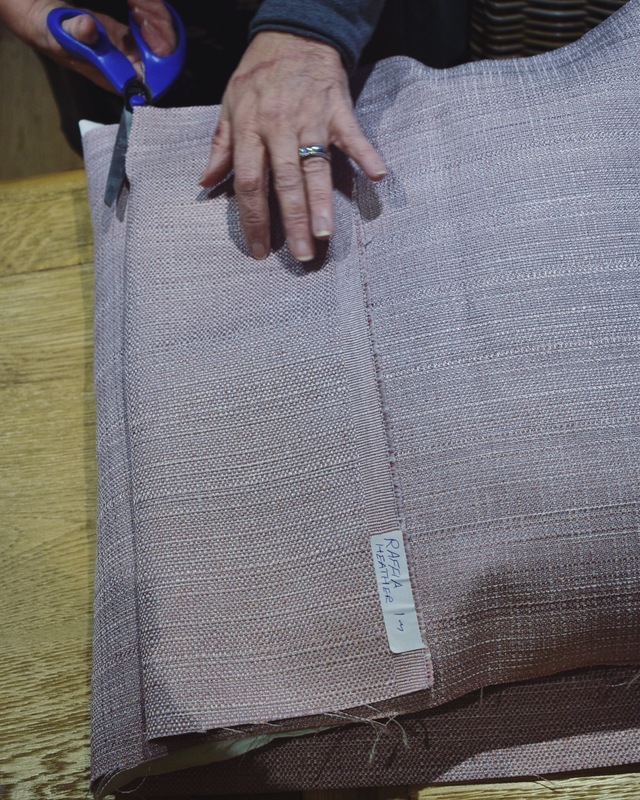 Once you have cut to size, place your inner cushion in the middle and wrap the fabric around to create an envelope cushion cover. 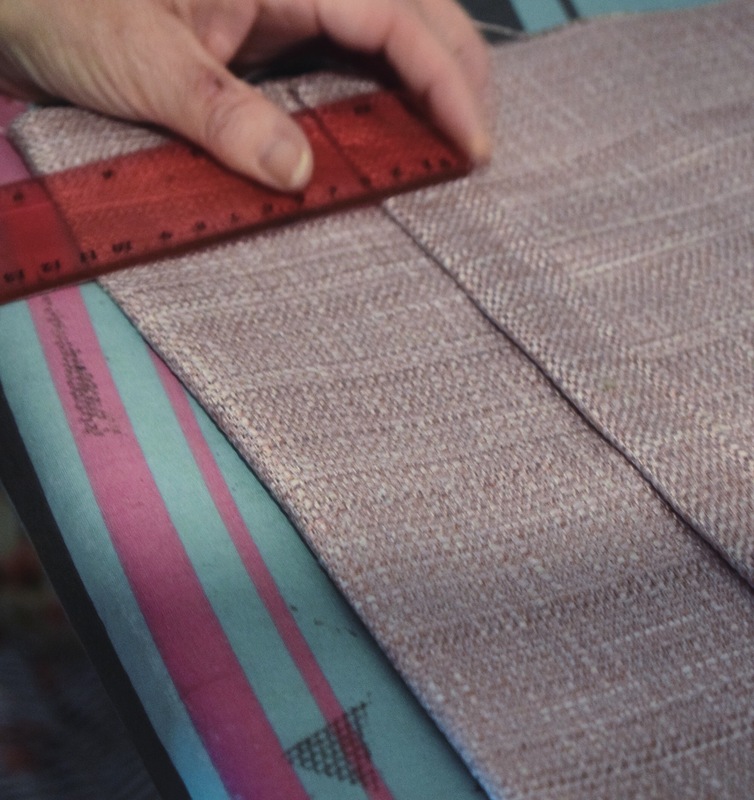 Remember if your fabric has a print, it will need to be wrapped inside out. 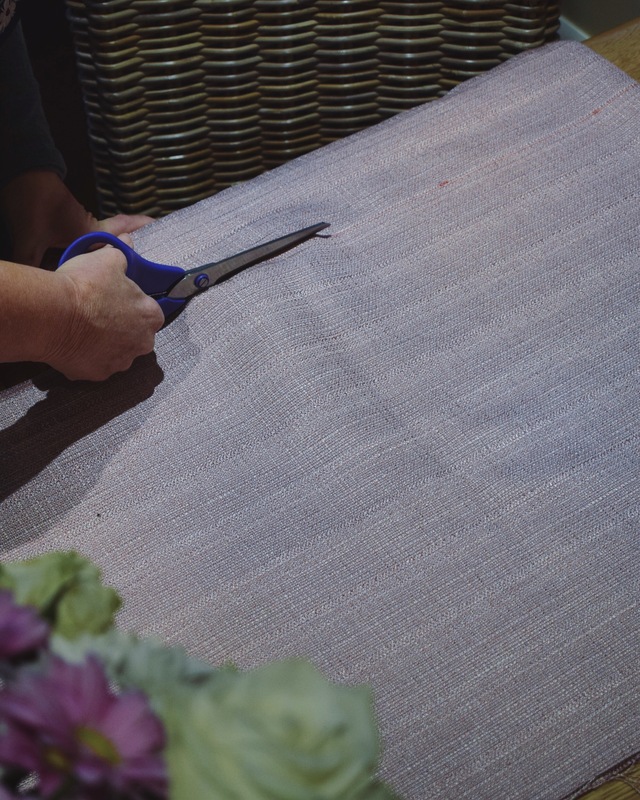 Once you have positioned your fabric, cut any extra off of the length. 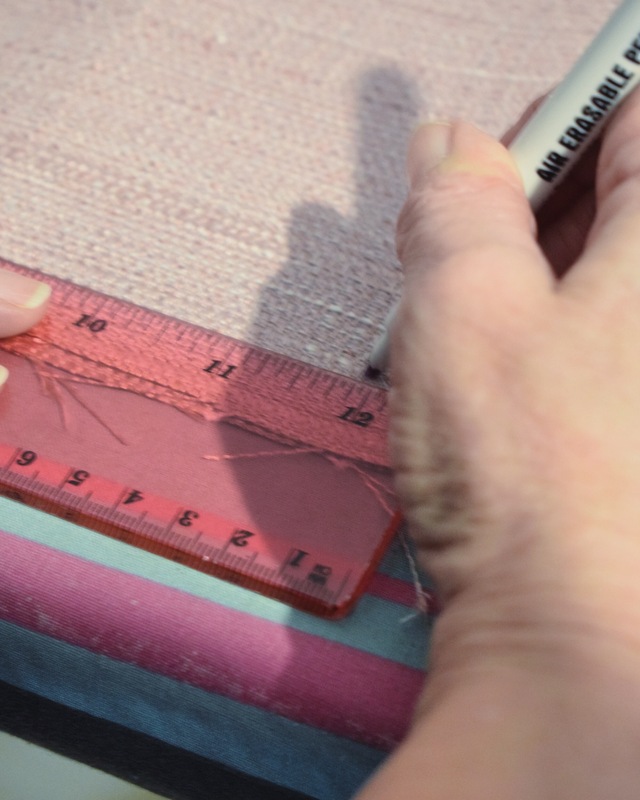 Next you need to create about and inch hem at each end, by folding and pinning. 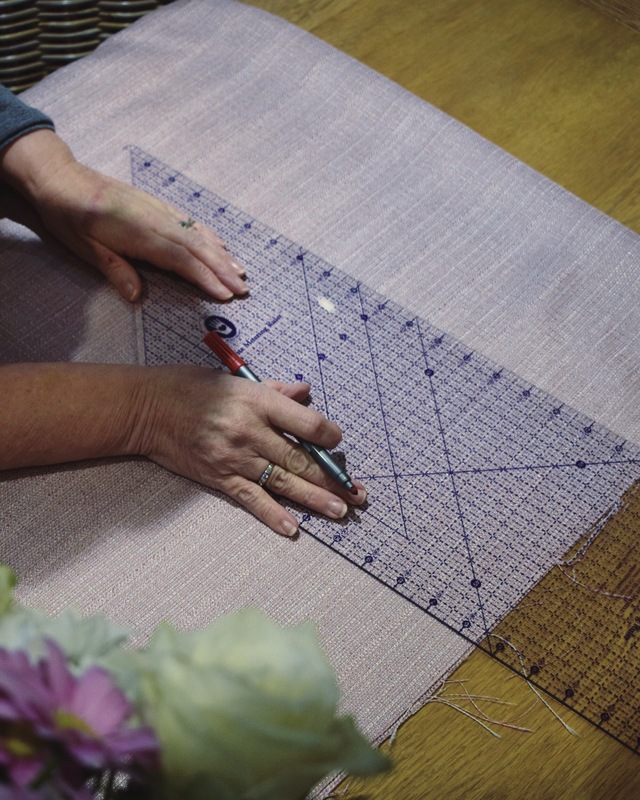 Once you have pinned, grab your inner cushion and wrap the fabric around again just to check the measurements. 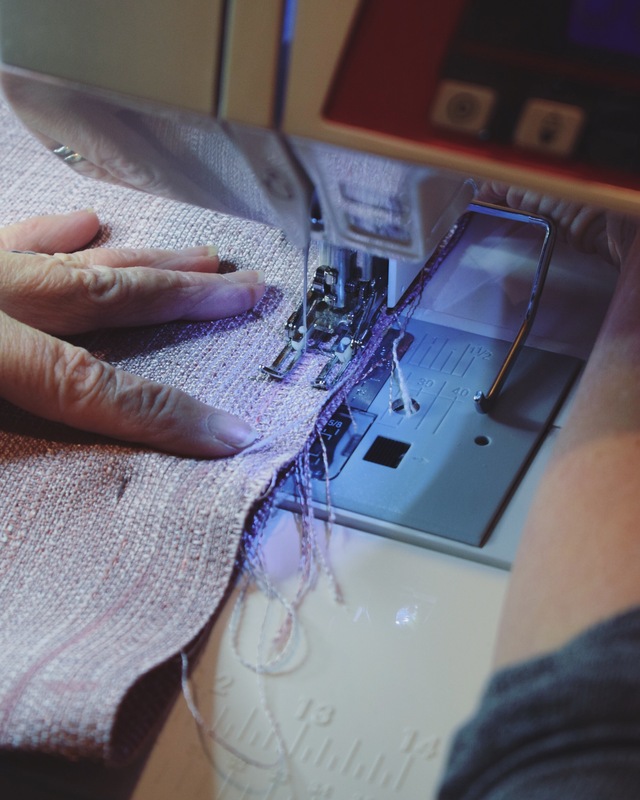 Then you will need to sew the hems. It should measure 18″ across this time. 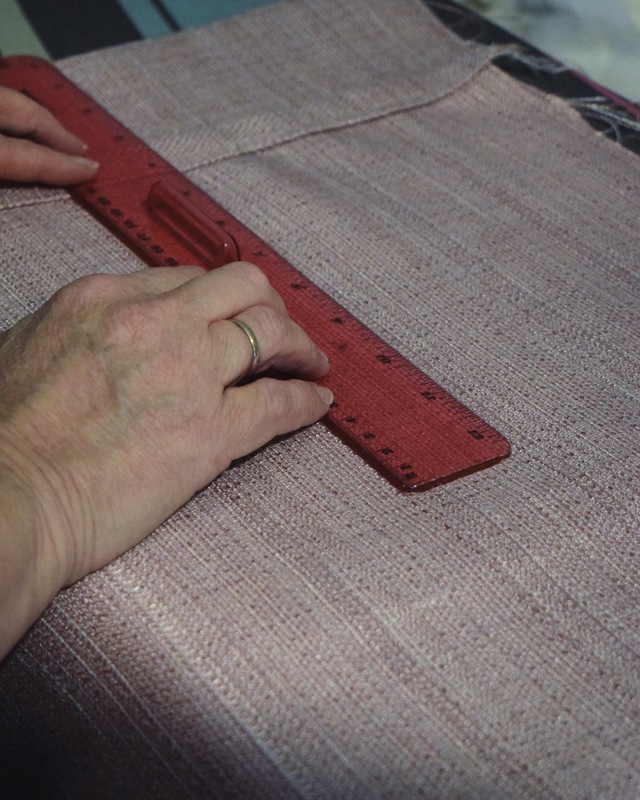 Then measure from the fold to the bottom to check it’s all straight. 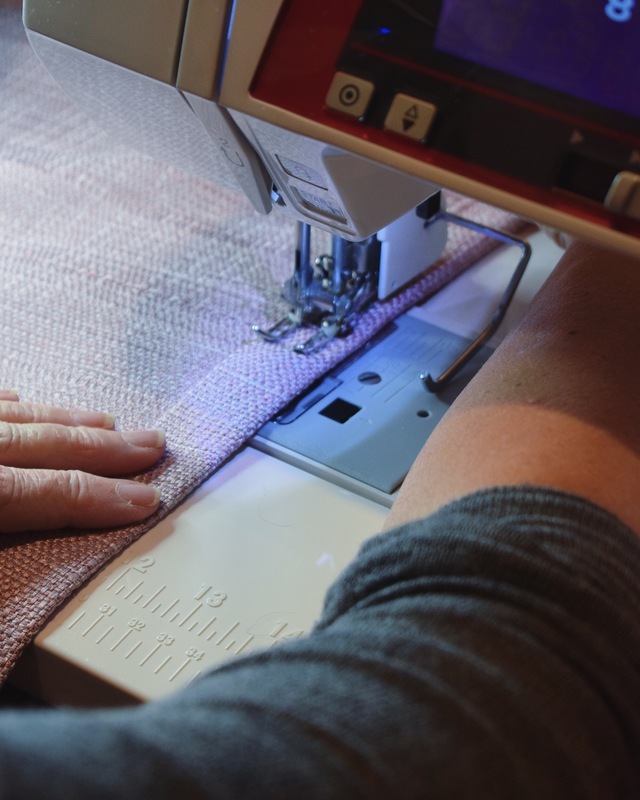 When you are happy, mark a line half an inch from the top and bottom, pin, and sew. 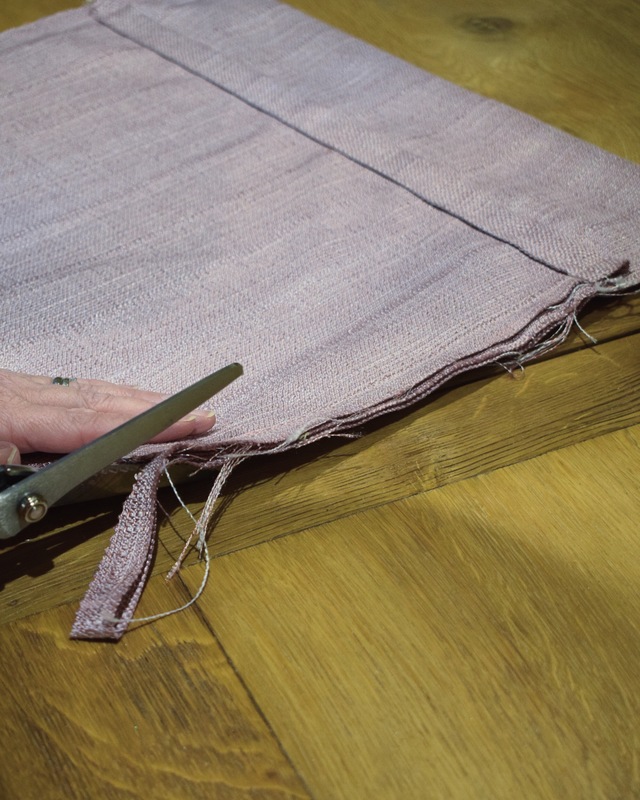 Grab some pinking shears and trim along the line you have just sewn, to neaten it up. 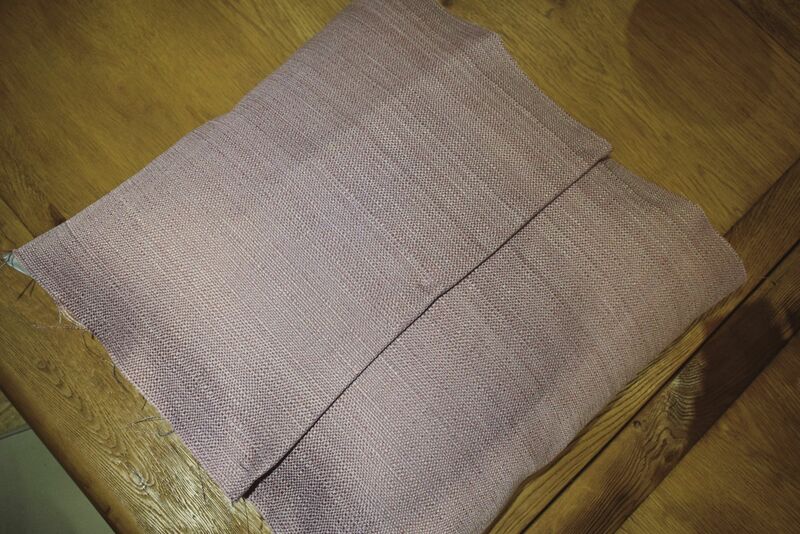 Then turn the cushion inside out (or outside out in this case) and voila! You have made yourself a cushion cover! Or visit them on Facebook here. You can also enjoy 25% off all products from The Great British Curtain Co with code HomeS25. I hope I have inspired you to try and make some cushion covers of your own. Next Post My dining room makeover. Is your home spending your money?